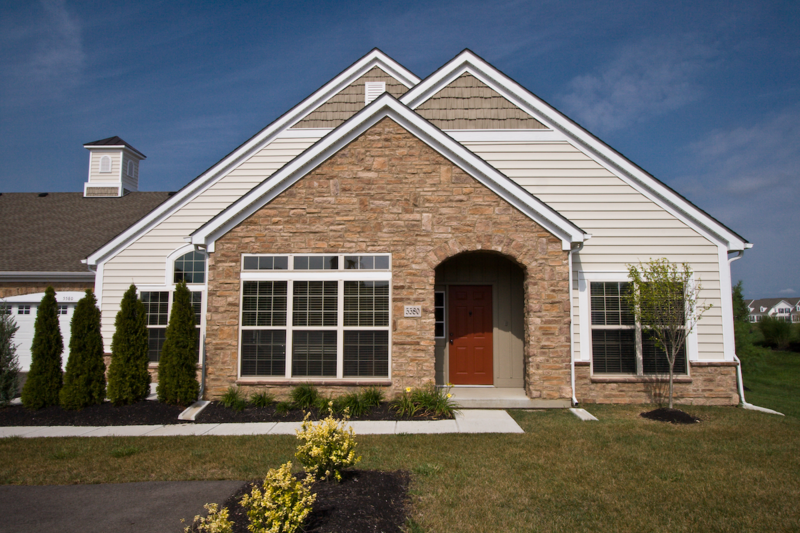 Elegant, Spacious Ranch Condominiums in Hilliard. Meticulous attention to detail and designer finishes in the gourmet kitchens and open floor plans are the hallmarks of these condominium homes. Energy-saving systems and features – lower utility bills!